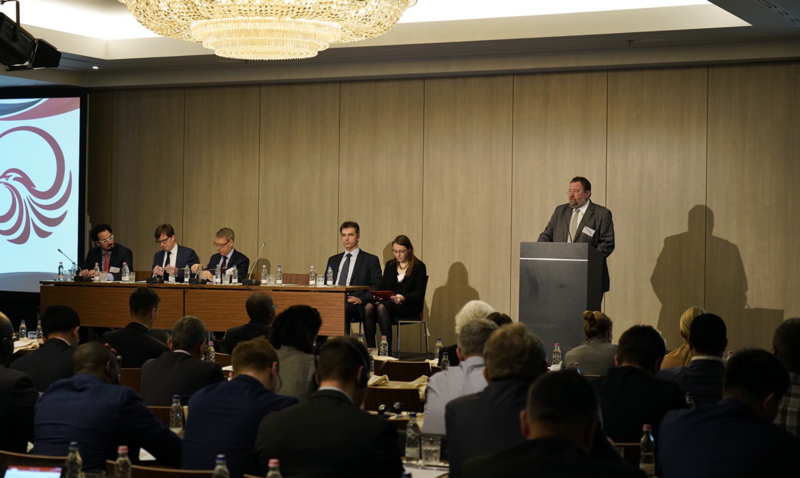 The Government of Hungary in collaboration with the Global Initiative to Combat Nuclear Terrorism (GICNT) and the U.S. Department of Energy will hold the Fierce Falcon Workshop between 10-12 April 2018 in Budapest. The workshop will focus on securing radiological material, detecting acts of radiological material theft, the immediate response actions to theft, and the search for and recovery of a stolen radiological source. The Ministry of Foreign Affairs and Trade, the Hungarian Academy of Sciences Centre for Energy Research and the Hungarian Atomic Energy Authority will co-organize and provide professional support to the event.